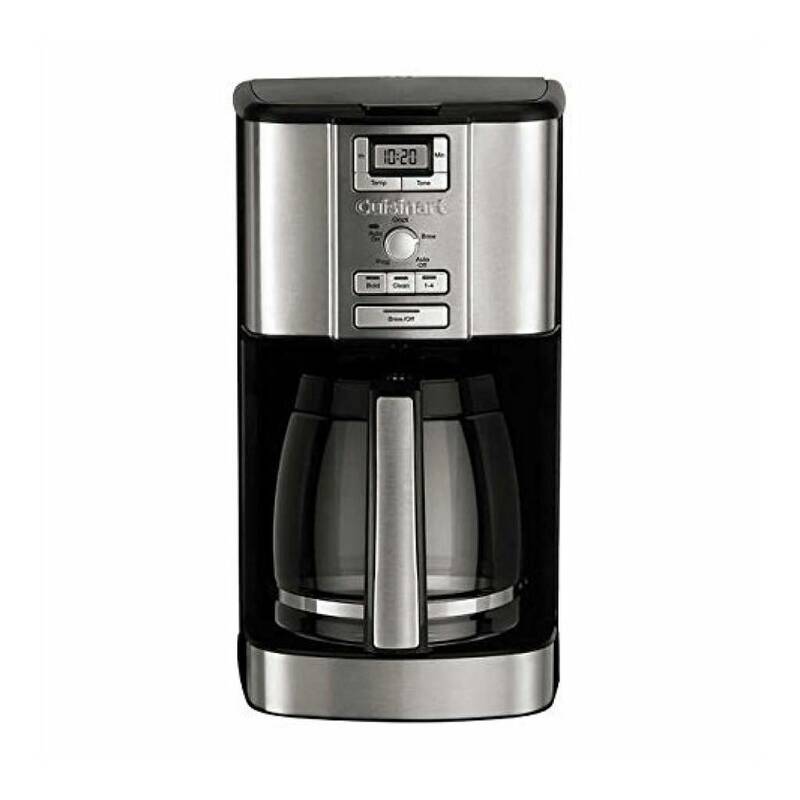 Engineered to produce the perfect brew, cup after cup, this coffee maker combines extra-large capacity with fully programmable convenience. 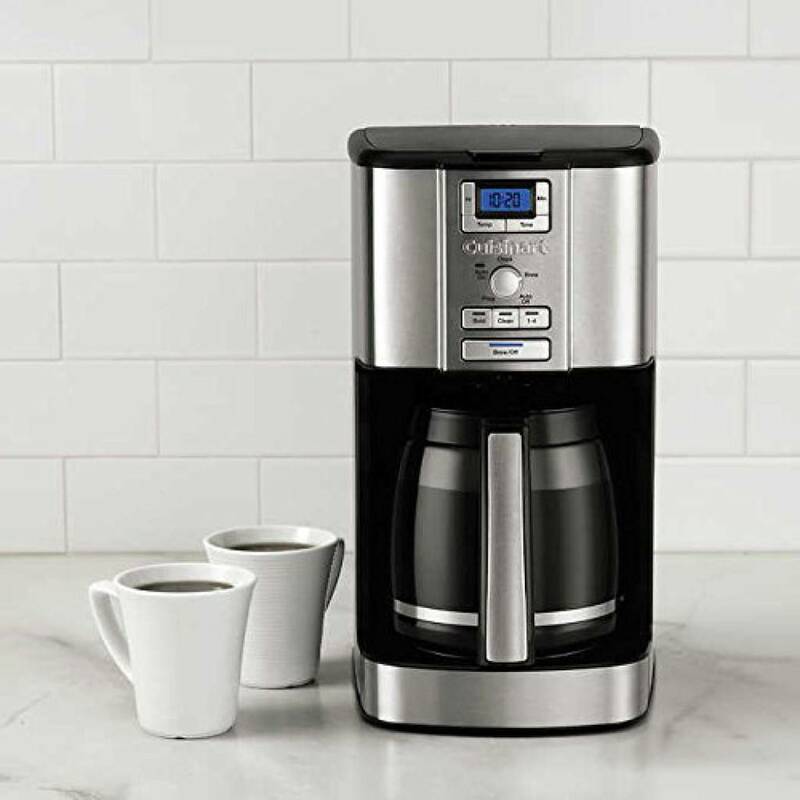 Designed with an array of custom settings, from 24-hour brew start to adjustable auto-off, it brews up to 3.3 L (14 cup) into a dripless glass carafe. 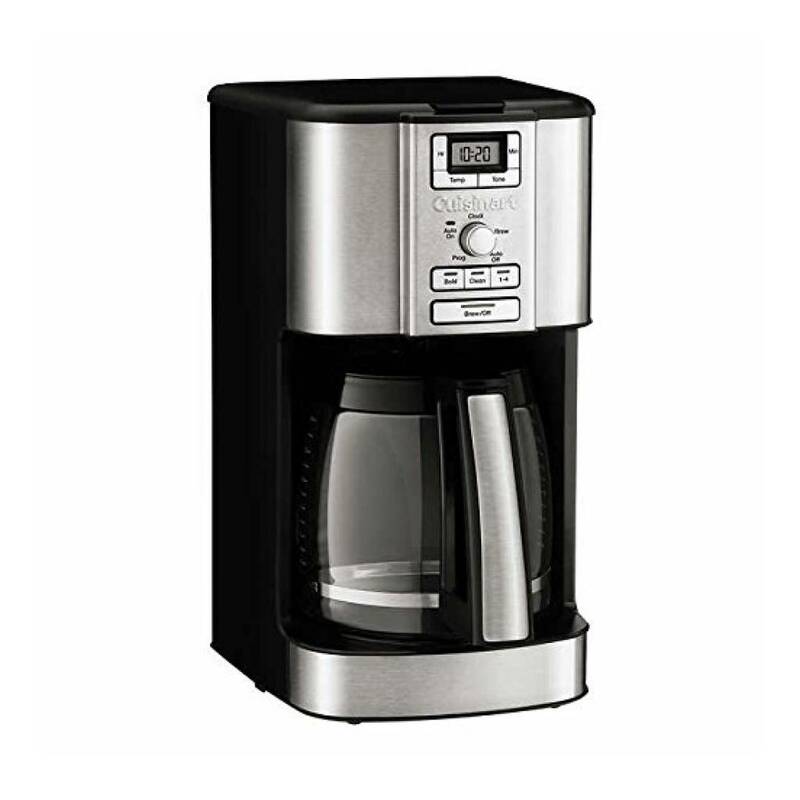 Choose regular or bold flavour and high, medium or low carafe plate temperature. 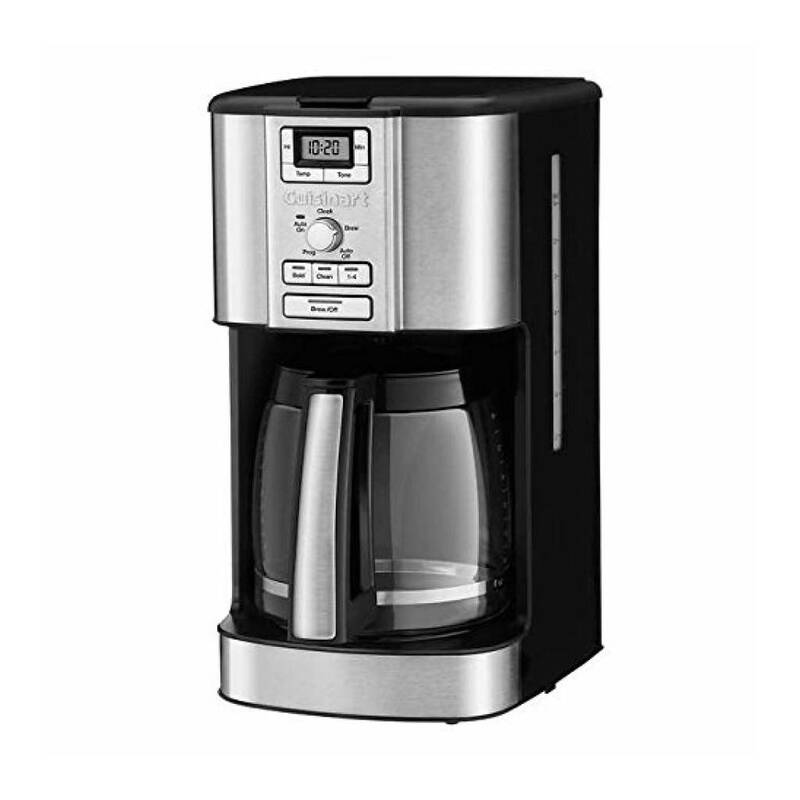 Enjoy fresh tasting coffee, with a charcoal filter that eliminates water impurities, and a gold-tone filter for superior flavour.